LEGO Group‘s architecture sets continue to inspire and keep the kid alive in all of us! 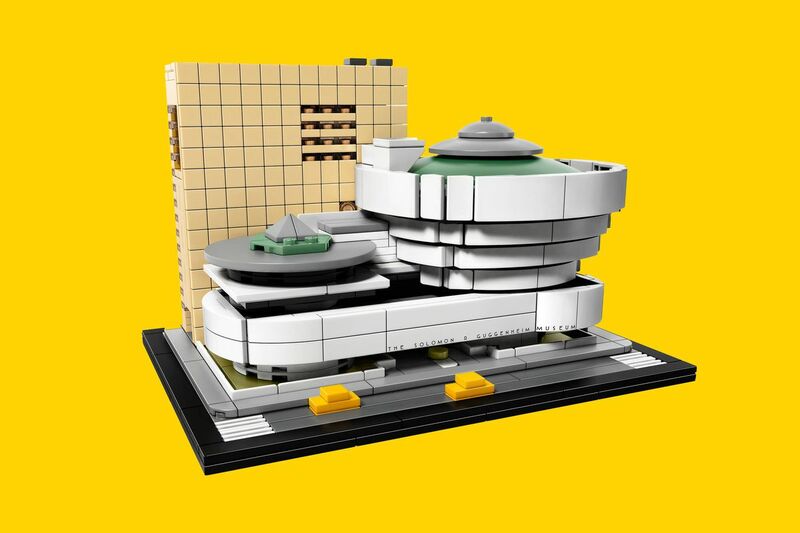 What better way to stimulate your creativity than with an architectural based Lego building set? Lego has yet again broadened their audience to target a new type of builder with this architectural concept. These Lego toy sets are inspired by famous buildings throughout the world, recapping just what makes these buildings so spectacular. The sets allow you to re-engineer the building one floor at a time, to capture the essence of how the building was originally designed.